Michael J. Brooks: Independent author, book, television, and film critic. "What did I like about Exodus Conflict? Everything!" 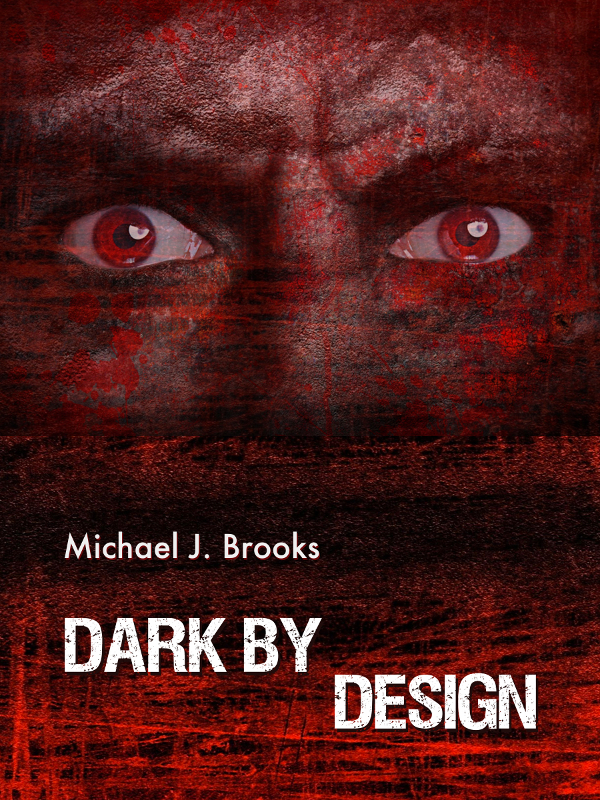 Dark by Design launches Michael's Dark N' Raunchy brand. ​ Available on Amazon and Kindle Unlimited.